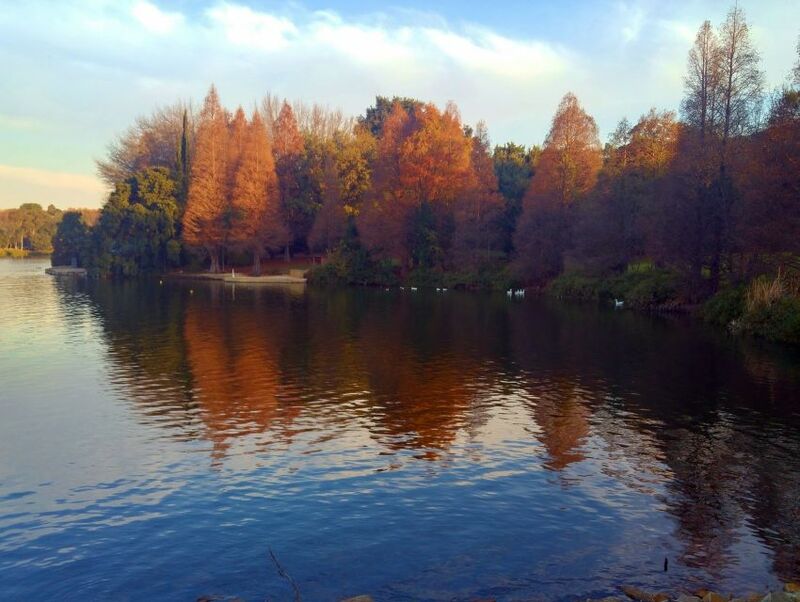 Take a break from the busy city life and enjoy an family-outing at Emmarentia Dam. Spread across 18.53 acres (7.5 hectares) of land, this dam is popular picnic spot amongst tourists and locals alike and is equipped with barbecue facilities for you to enjoy a hearty meal with your loved ones. The dam is surrounded by several botanical gardens and boasts of splendid vistas. Besides, this spot usually sees flocks of migratory birds and is popular destination amongst the avid bird-watchers and photographers. Emmarentia Dam has a canoe club nearby where you can enjoy water-sport activities and also houses a tea room for you to relish a quick bite with some refreshments. Even your furry-friend can accompany you here as this is a well-known dog-walking area.